A trek through Los Angeles isn’t really complete unless you spot a Hollywood star. Although A-listers are notorious for having strict diets (another raw juice cleanse, really?! 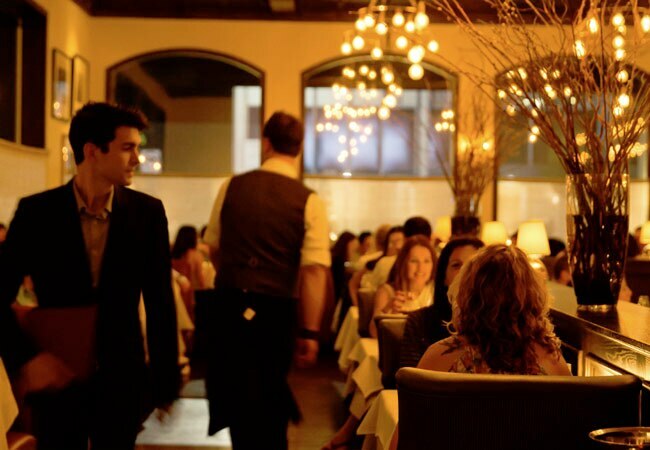 ), they know that making an appearance at LA’s hottest restaurants is a must. 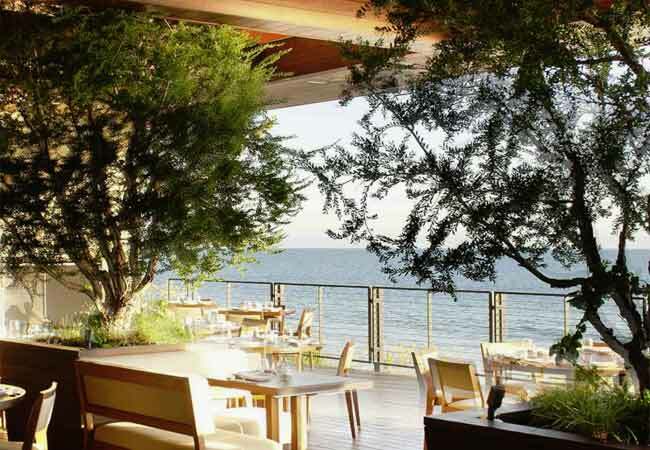 From trendy Italian hideaways (there’s more than one) to a rock & roll haven for al fresco dining, GAYOT’s list of the best restaurants to see celebrities is sure to put stars in your eyes. 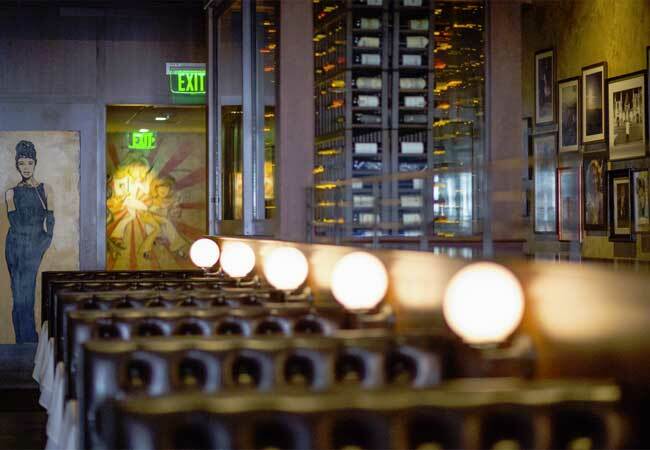 Glitzy clientele like Brad Pitt and Robert De Niro come for the casual Italian food at Ago, Los Angeles’ version of an upscale Tuscan trattoria. 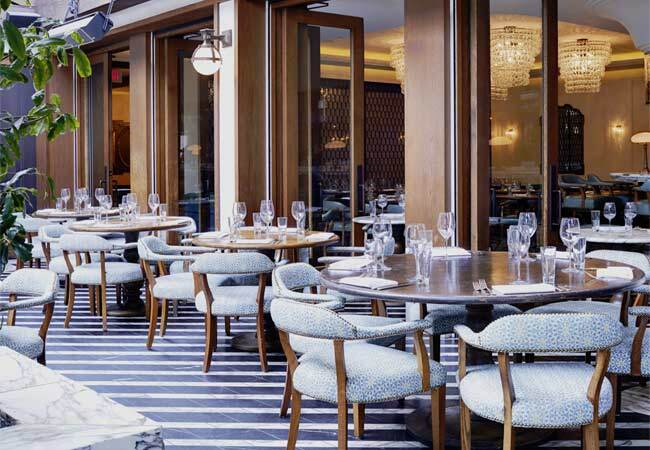 Dine at the al fresco terrace or by the open kitchen and bar for a true star experience. 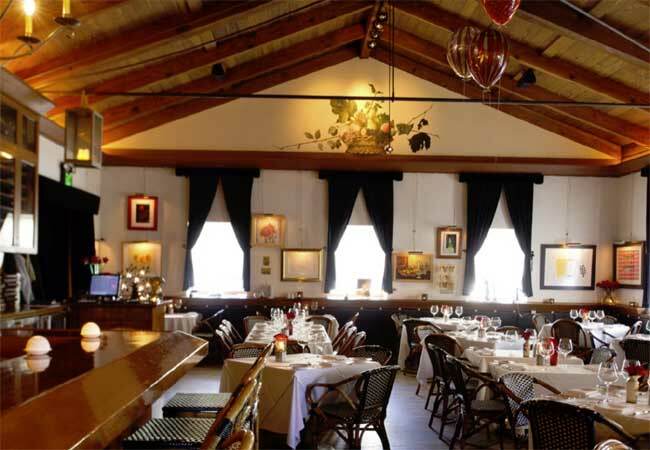 This sprawling trattoria is packed nightly with a handsome crowd including stars like Gwyneth Paltrow and Quentin Tarantino. 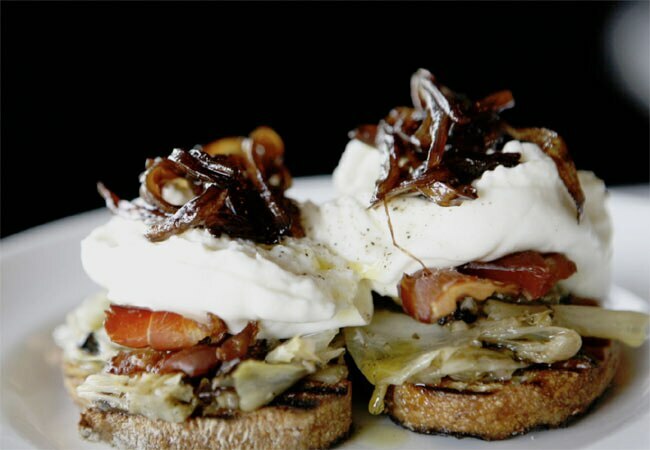 Chef Ori Menashe’s years at Angelini Osteria contribute to a menu of deftly tweaked Italian classics at Bestia. Actor Andrew Garfield has dropped in for dinner at Capo, a hidden Italian gem in Santa Monica. 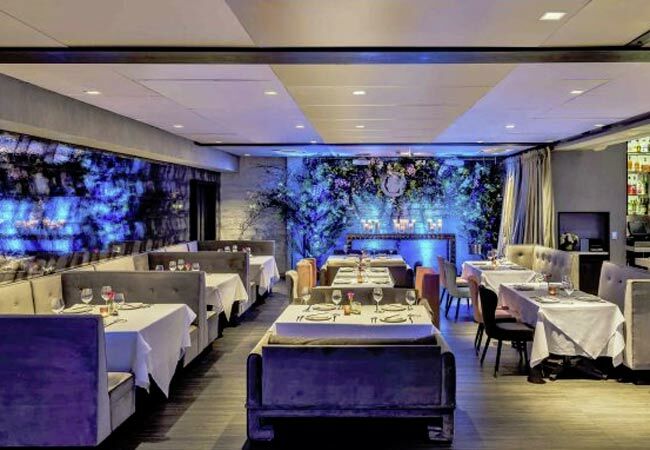 New York import Catch has maintained its trendy, à la mode reputation on the West Hollywood dining scene — there’s usually a pack of paparazzi out front waiting for an A-lister to arrive or depart. Past patrons have included Jamie Foxx, David Beckham and Sylvester Stallone. 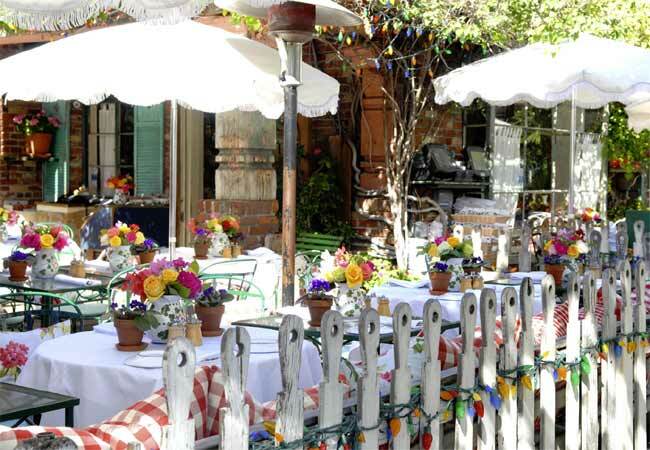 This Melrose hot spot attracts a very trendy crowd with its chic setting and comforting Italian fare. The covered patio is a prime spot for celeb sightings — let’s just say Gwen Stefani, Ellen DeGeneres and Seal are no strangers around here. Dining under the stars —with the stars — is de rigueur at this storied hotel. The outdoor patio is where you’ll see everyone from Lady Gaga and Katy Perry to Rami Malek and Christopher Walken. 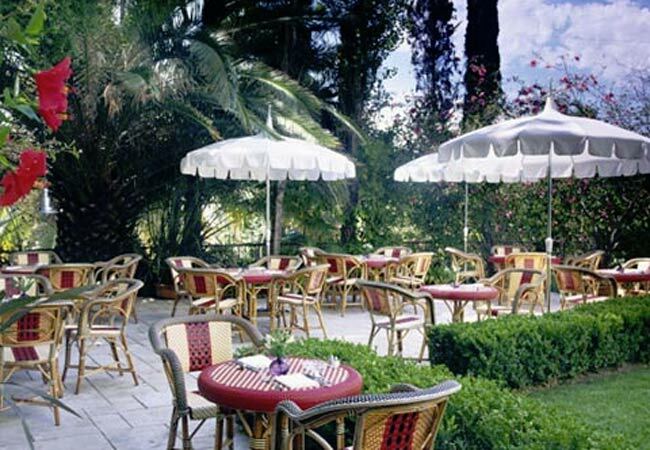 Just don’t dare break out your iPhone — photo taking is strictly prohibited at Château Marmont. 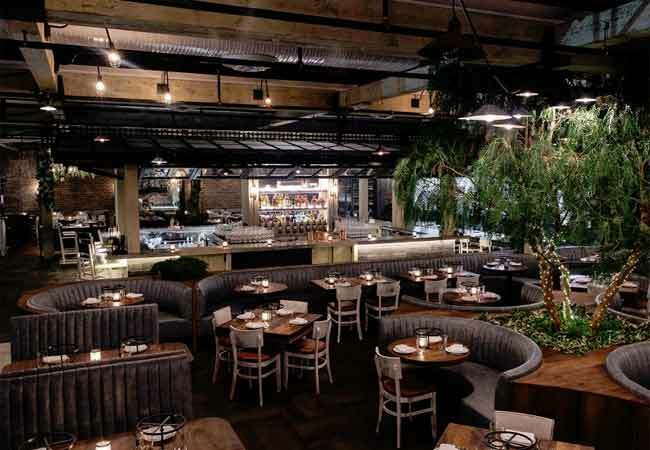 This sceney Melrose Avenue eatery knows how to attract the rich and famous — the paparrazi practically live outside its doors to snap A-list regulars like John Legend, Chrissy Teigen, Cindy Crawford and Jessica Alba. L.A.’s temple to upscale vegan dining is a haven for plant-based, health-conscious celebrities including actor Tobey Maguire, rock & roll drummer Travis Barker and actress Emily Deschanel. And don’t forget Beyonce and Jay Z whenever they’re in town. 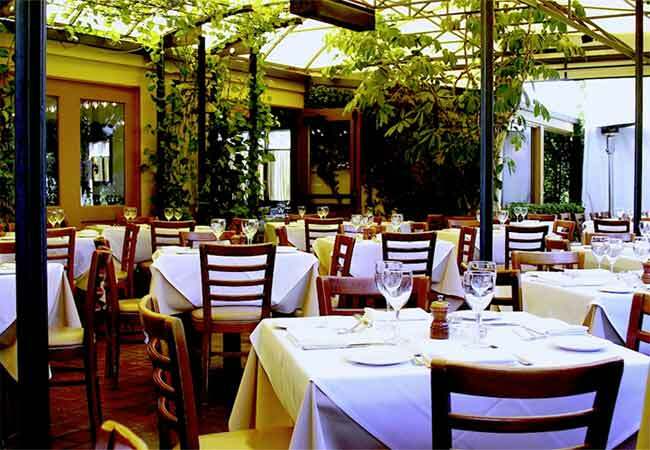 Crustacean in Beverly Hills has long been a favorite with celebrities. Lady Gaga, Leonardo DiCaprio and Justin Bieber are just a few of the stars who have dropped in for Vietnamese fare. 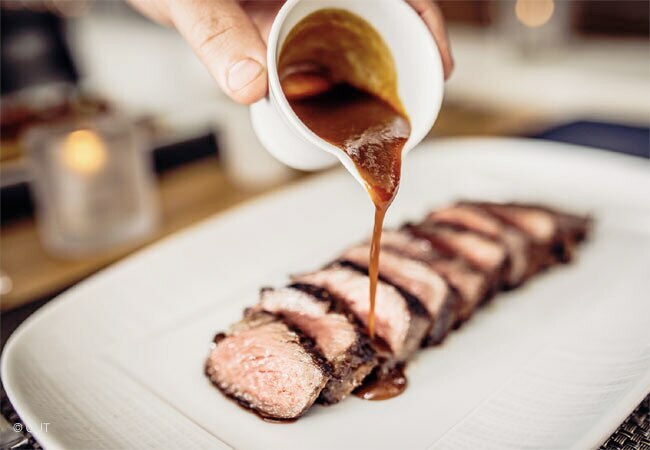 Wolfgang Puck’s modern, elegant steakhouse at the Beverly Wilshire is a see-and-be-seen crowd of L.A.’s movers and shakers — think major studio execs and more famous faces like Mary J. Blige, Anjelica Huston and, of course, Mr. Puck himself. Dan Tana’s may serve predictable Italian fare in a rather basic setting, but everyone from Cameron Diaz to the Hilton family just can’t get enough. Stars and models, including Kendall Jenner and Drake, party like Gatsby at Art Deco-themed Delilah restaurant in West Hollywood. 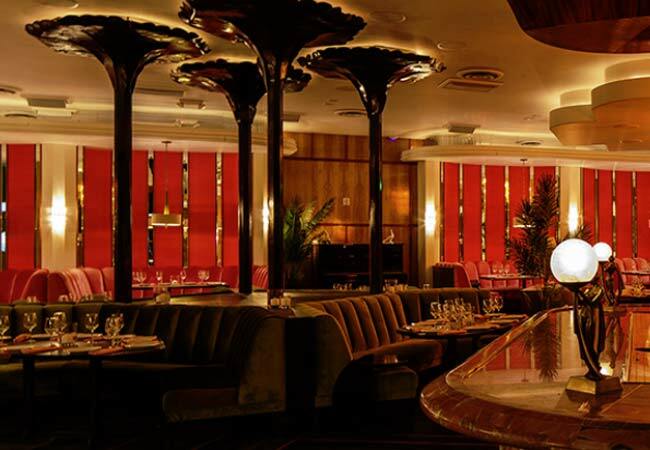 If you can get past the velvet rope, you’ll enjoy sophisticated cocktails and luxe supper club fare. 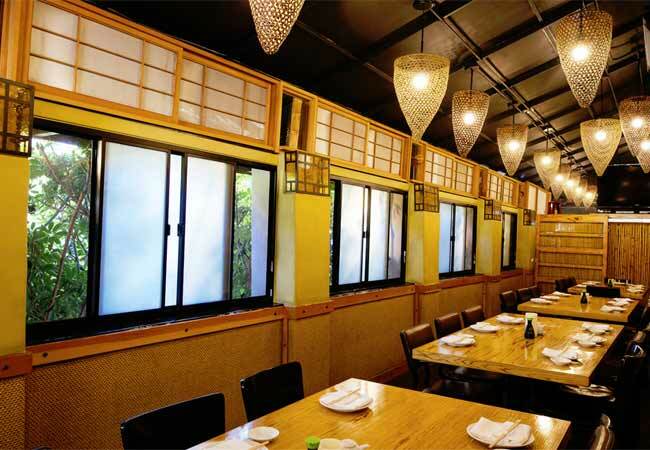 Despite the unassuming decor, the innovative Japanese cuisine at Matsuhisa is more than impressive. So it only makes sense that celebrities like Heidi Klum and Cameron Diaz want to get in on the culinary action. It might not be the best Chinese food in town, but celebs head to this Beverly Hills mainstay for old-school Chinese fare and an old Hollywood movers-and-shakers atmosphere. The main room is where all the action and people-watching goes on, but celebs like Madonna, Jamie Foxx, Al Pacino and Mariah Carey often prefer the private dining areas. Nobu Malibu is a stylish link in chef Nobu Matsuhisa‘s global chain of upscale sushi spots. The oceanside setting and fusion cuisine attracts a hip, star-studded crowd such as Rihanna and Kendall Jenner. 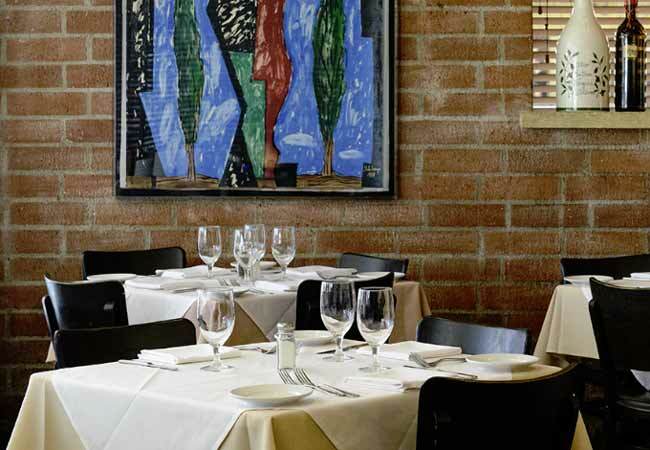 Osteria Mozza offers regional Italian dishes and an all-Italian wine list. 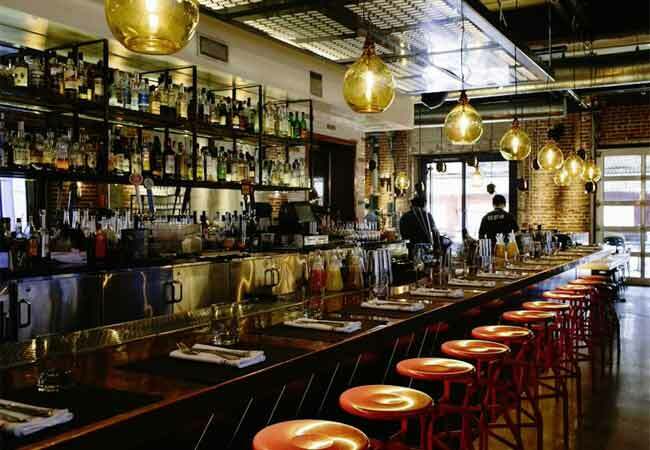 Its dark decor creates a New York City atmosphere, drawing in celebrities like JLo, Jennifer Aniston and Charlize Theron. 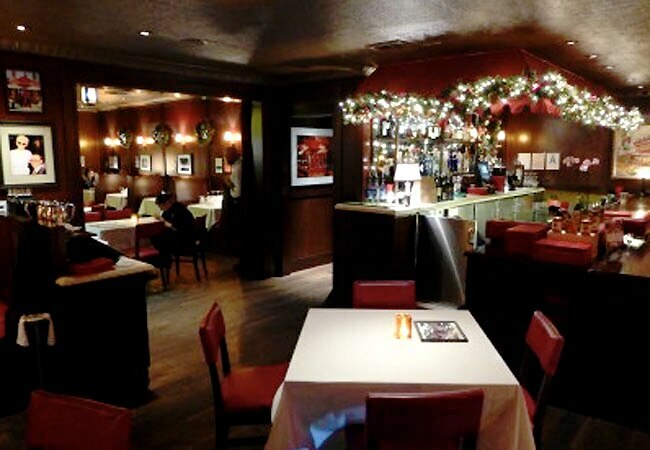 Having closed its original West Coast location in West Hollywood that opened back in 1975, The Palm steakhouse moved on to Beverly Hills. 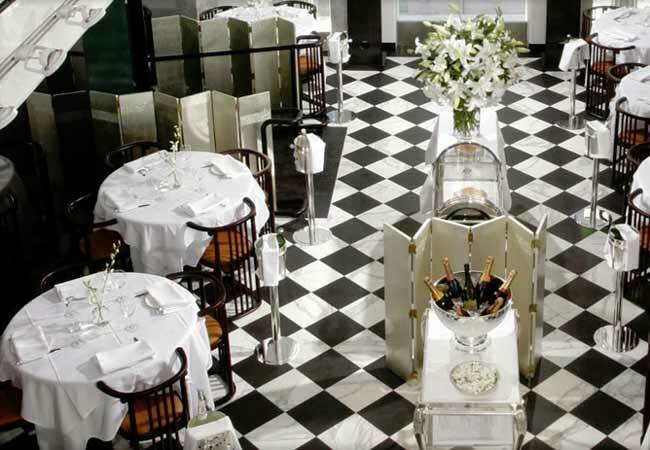 A 90210 address always adds prestige, not that the iconic restaurant needed it. Gwyneth Paltrow and Larry King have been counted as clientele. 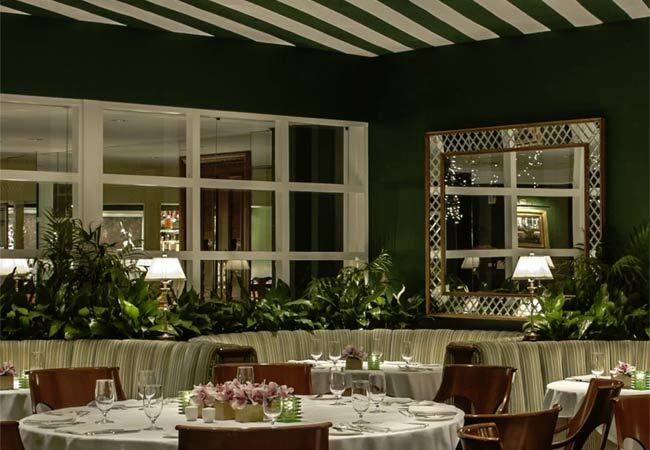 A Beverly Hills legend since 1941, The Polo Lounge is where to go for a (pricey) taste of Old Hollywood — whether on the patio or at the bar, you just might end up spying one of the famous patrons. Is that Chris Rock at the next table? 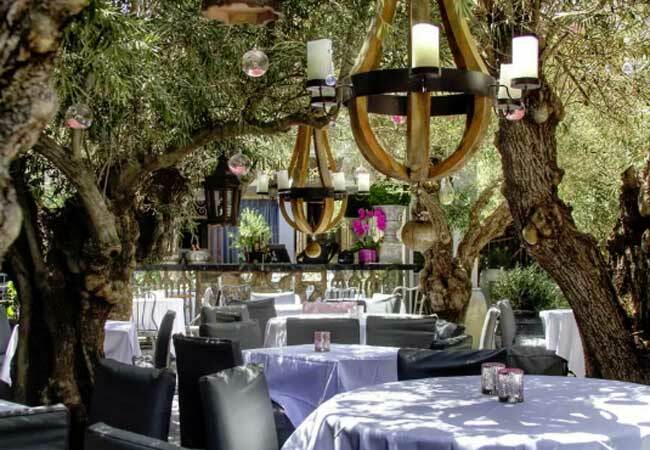 Owned by Lisa Vanderpump of “The Real Housewives of Beverly Hills,” Pump has a whimsical, upscale ambiance with twinkling lights, crystals and overarching trees. You might just spot stars like Lady Gaga amidst the glitzy decor. 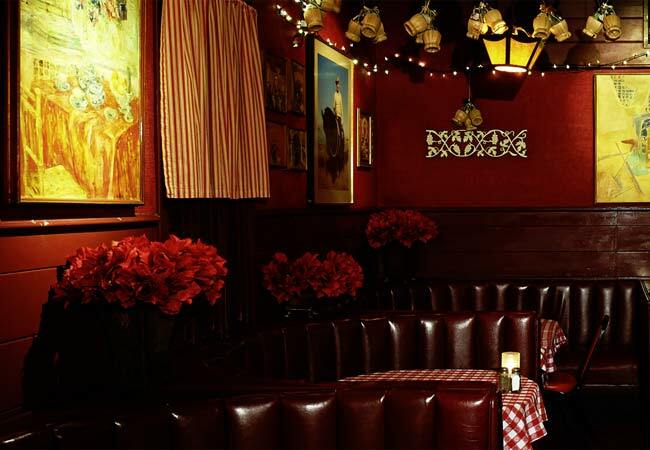 The Los Angeles location of famed New York Rao’s Italian restaurant offers its fair share of celeb sightings — Owen Wilson, Drew Barrymore and Marisa Tomei have all been spotted here. 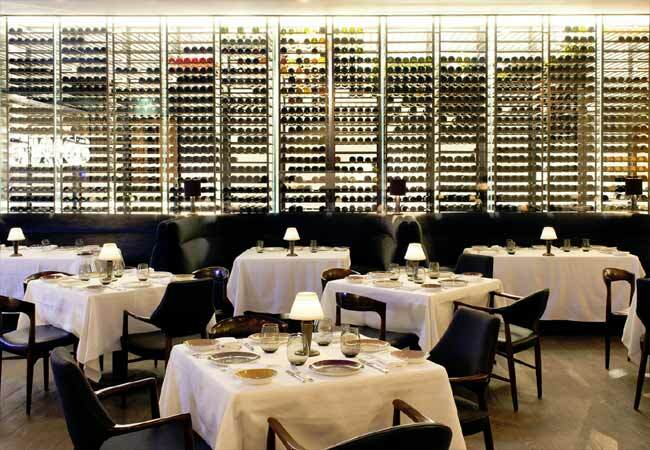 He has his own star on the Walk of Fame, but Wolfgang Puck isn’t the only celeb you’ll see at his flagship restaurant in Beverly Hills. High-powered execs, movie moguls and celebrities flock to this bright space serving modern California cuisine. Just ask Dreamworks head honcho Jeffrey Katzenberg, legendary actress Jane Fonda or pop sensation Gwen Stefani. 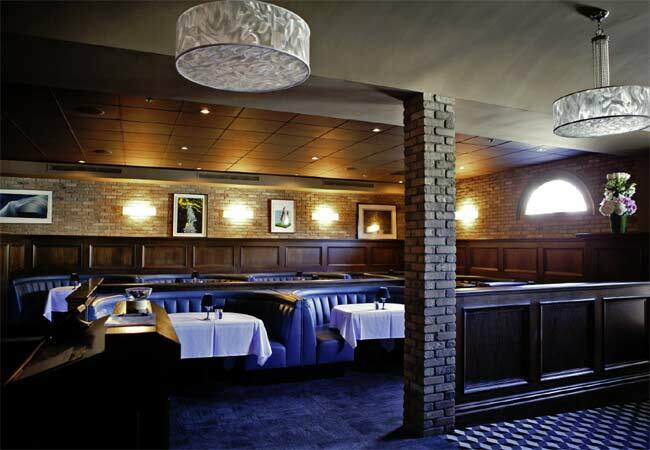 A fixture on the Brentwood dining scene for decades, you’ll rarely find this clubby little trattoria empty. The small space has hosted many a celebrity like John Stamos and Ben Affleck. 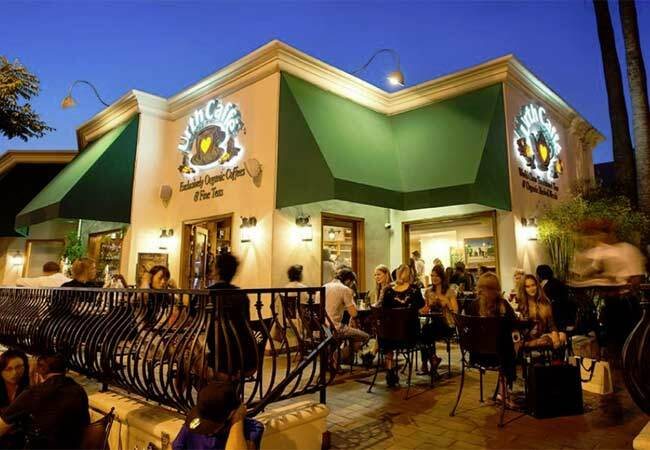 This undisputed king of Melrose cafés is Urth Caffe. Come for the fair trade coffee, delectable pastries and stay for celebrity sightings of stars like Jessica Alba and Malin Akerman.